E-Book format also available. To order, please contact customer service at 1-800-668-6481. 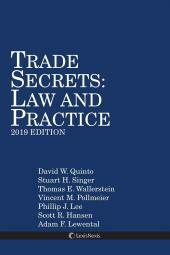 Trade Dress: Evolution, Strategy and Practice by Darius C. Gambino & William L. Bartow: While the concept of trade dress has existed for some time, the doctrine remained dormant for many years until the Supreme Court decisions in Two Pesos, Wal-Mart and TrafFix Devices. 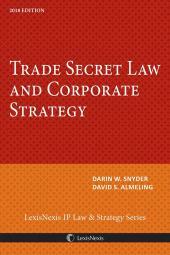 These decisions raised the profile of trade dress, and changed its perception for many practitioners. Ultimately, these decisions increased attention to trade dress at the developmental stage. As with patents, many companies have implemented programs to identify and protect trade dress as early as possible, especially in the wake of these decisions. There is no doubt that trade dress litigation will soon not only become a major competitor to patent litigation as a means of resolving disputes, but in most instances, a significantly cheaper and viable alternative. Darius C. Gambino is a partner in the Intellectual Property Department of DLA Piper U.S. LLP. He focuses his practice in the areas of patent prosecution and litigation (mechanical, business method and electrical arts), trademark registration and enforcement, corporate transactions and due diligence, copyright registration and enforcement, trade secrets, licensing, opinions. 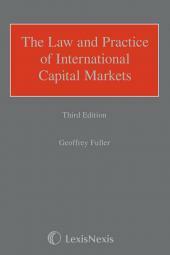 William L. Bartow is senior associate in the Intellectual Property Department of DLA Piper U.S. LLP. He focuses his practice in the areas of patent prosecution and litigation (mechanical, business method and electrical arts), trademark registration and enforcement, corporate transactions and due diligence, copyright registration and enforcement, trade secrets, licensing and opinions.